For us living on the Cape this report hits home hard, however the challenge is, what can we do to make a difference? We try hard to recyle, would love to compost our vegetables, but one very easy thing to do is reduce the amount of plastic water bottles recycled. 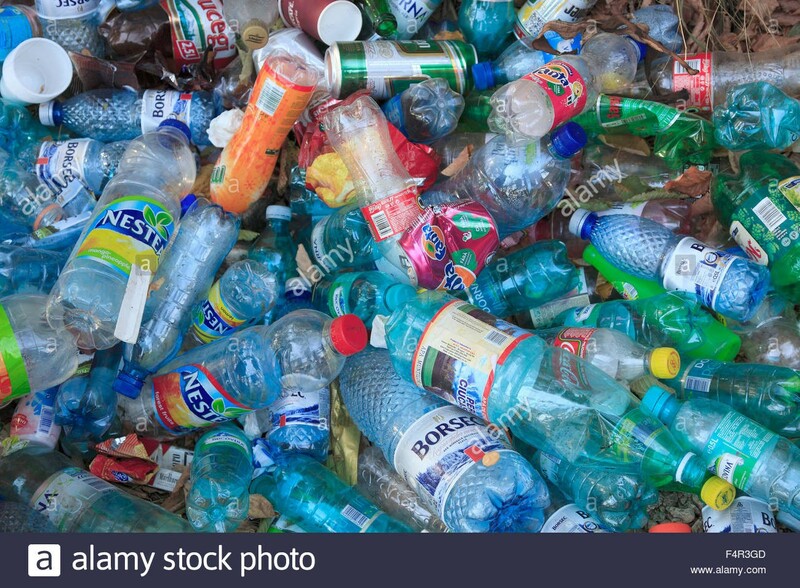 This may sound trivial, but when you consider that in the summer we typically recycle up to eight bottles a day, its amazing to think that amounts to 250 bottles a month, or 1000 over the summer season. It gives some perspective to the environmental problem, and that for us we could potentially reduce the amount of recycled plastic bottles by up to a 1000 bottles per year – amazing! We added a fresh water fountain to the lounge last year and this year we plan to add an additional one on the second floor. For our guests we simply ask them to bring their own re-usable bottles and take advantage of the fountains in the Inn. We’ll even happily provide reusable bottles to guests who forget to bring their own. Something as simple as this could reduce our recycling significantly, help the environment and save our guests some money. We think it’s a no brainer, what do you think? Count me in, I believe in ridding our planet of plastic as well. I try to use a filtered pitcher instead of the disposable bottles. A simple choice that is good for the environment and the wallet. Agree, we use one in our home too. Hopefully we’ll see a reduction in the disposables too. Thanks for your comment.